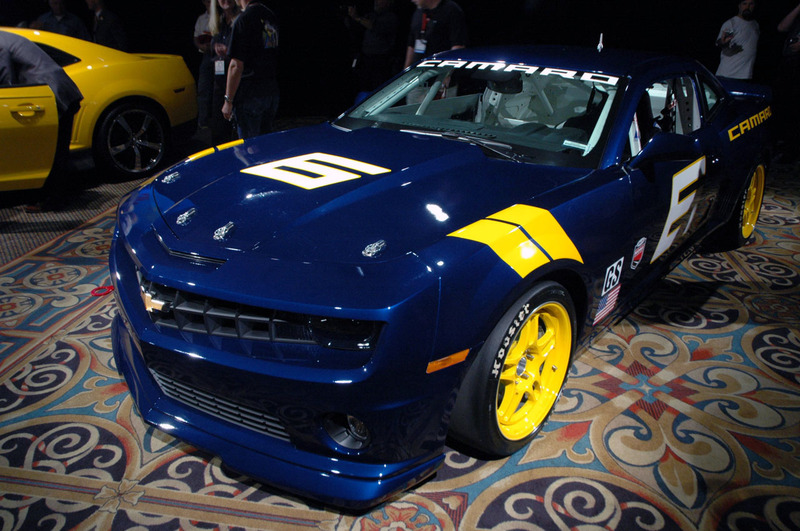 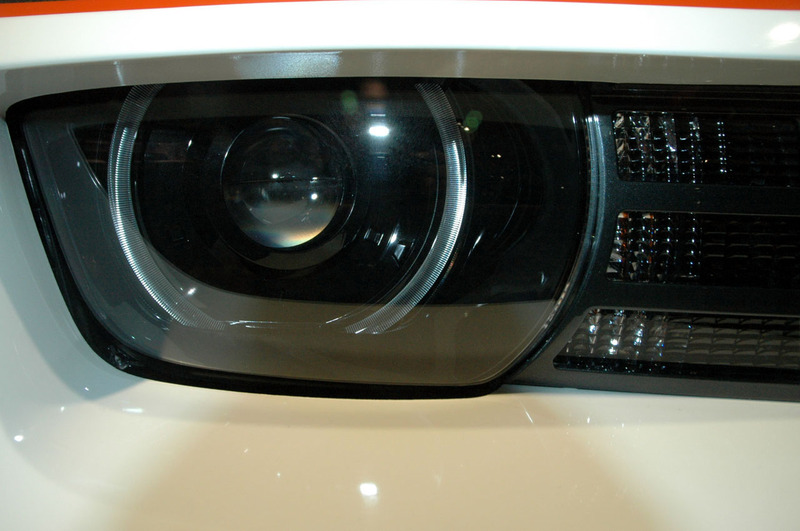 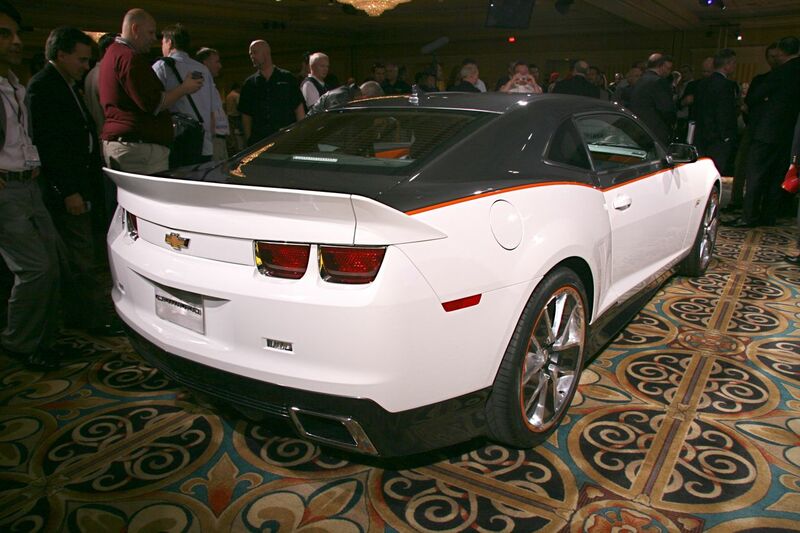 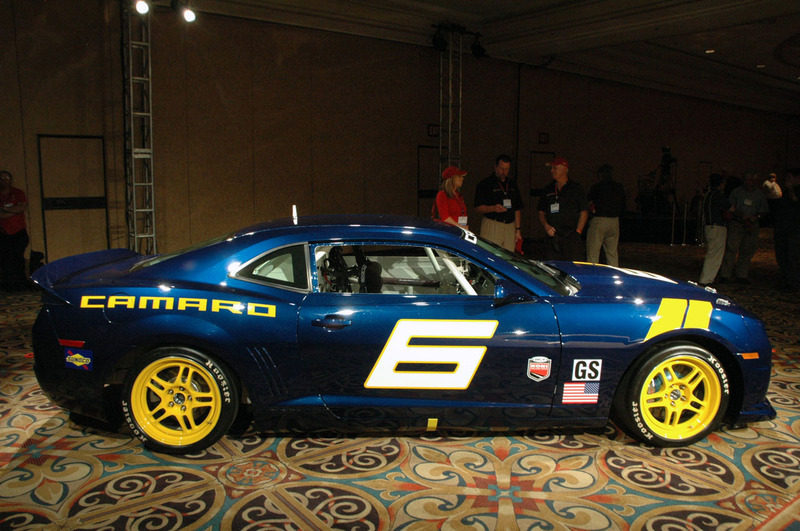 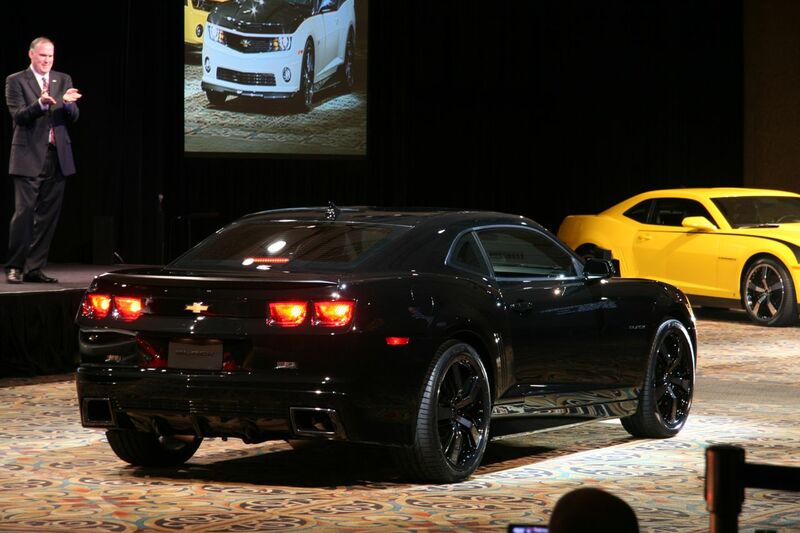 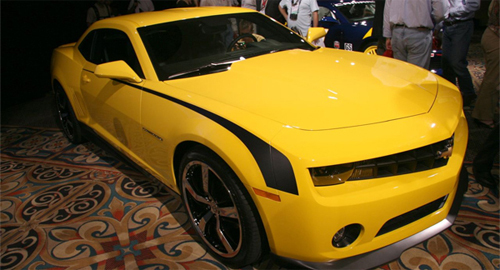 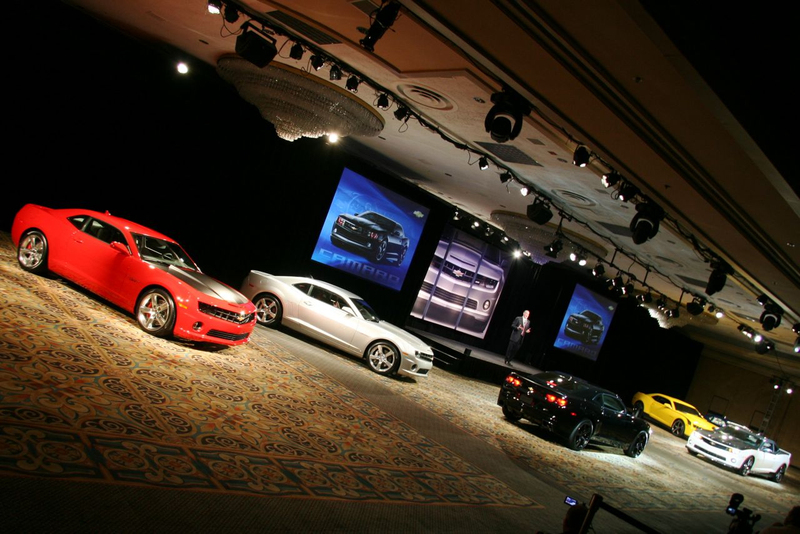 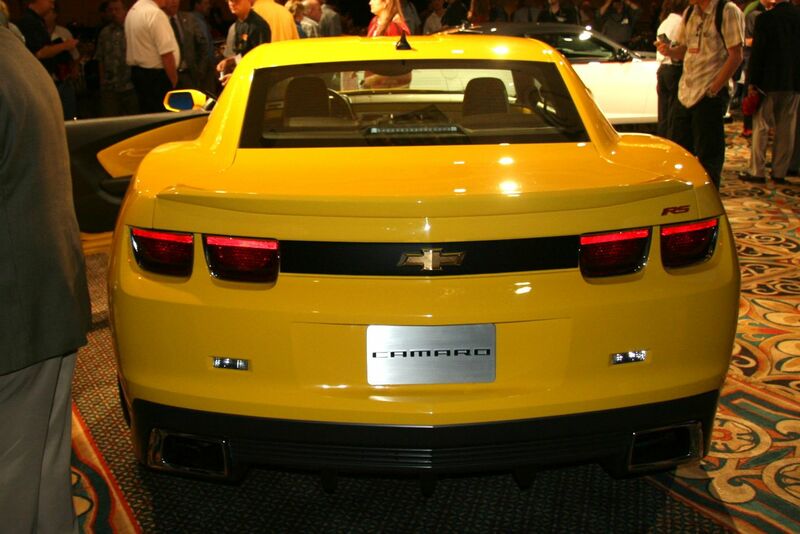 The opening of the SEMA 2008 Auto show today highlights several versions of the new Chevy Camaro including a LS7 Concept, Camaro GS Race Car Concept, Camaro Black, Camaro Convertible and a Dale Earnhardt, Jr. Camaro. 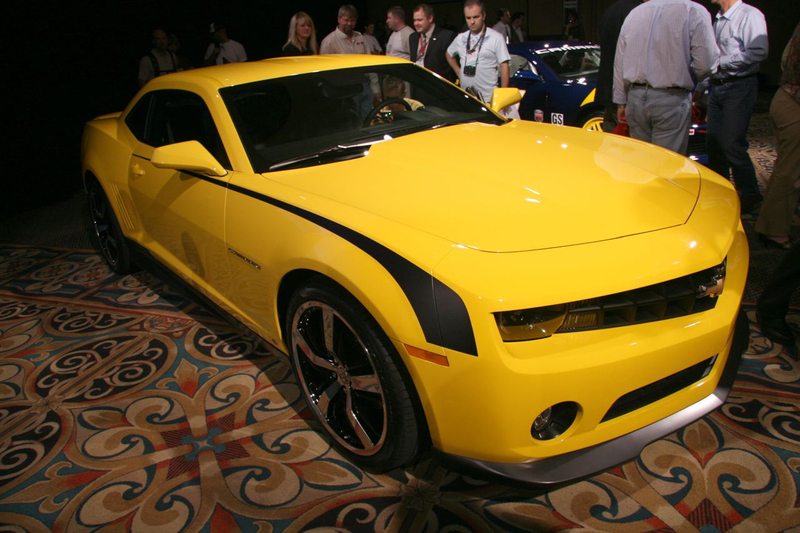 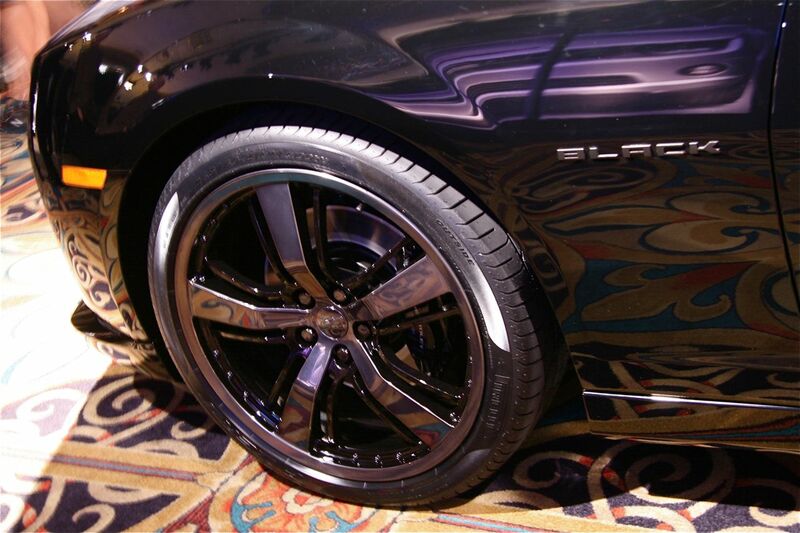 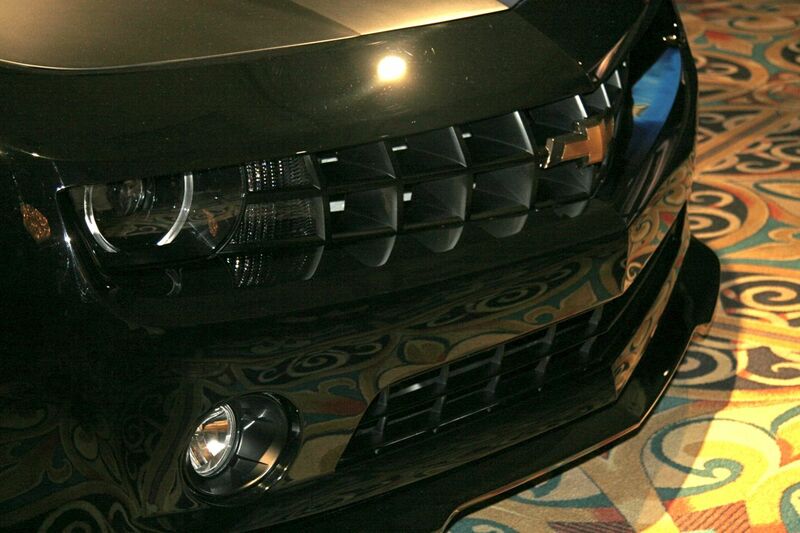 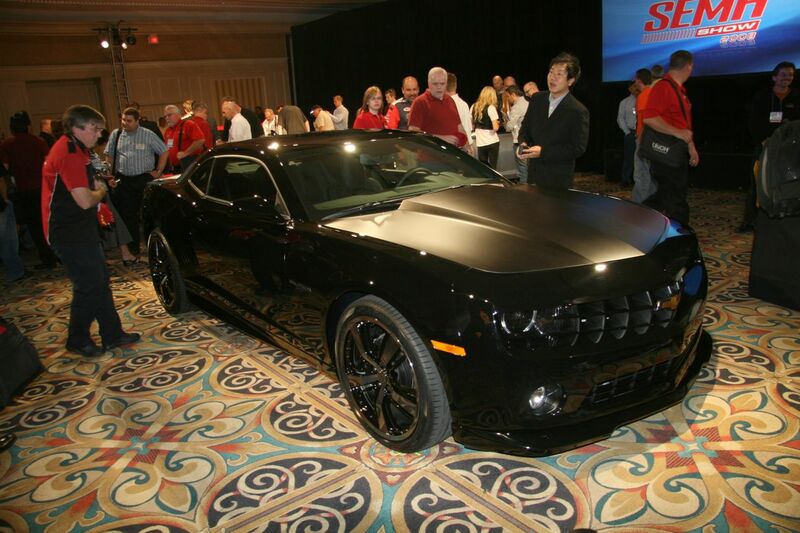 The 2010 Chevrolet Camaro has made a hit already at the 2008 SEMA Auto Show. 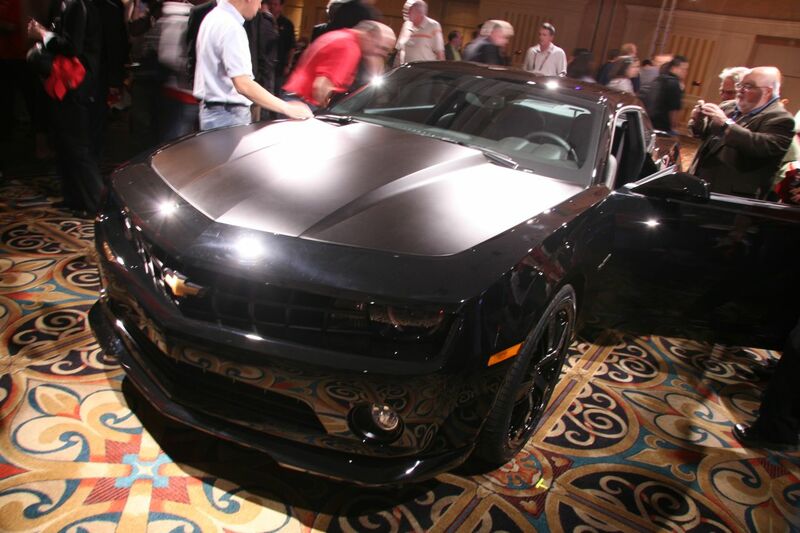 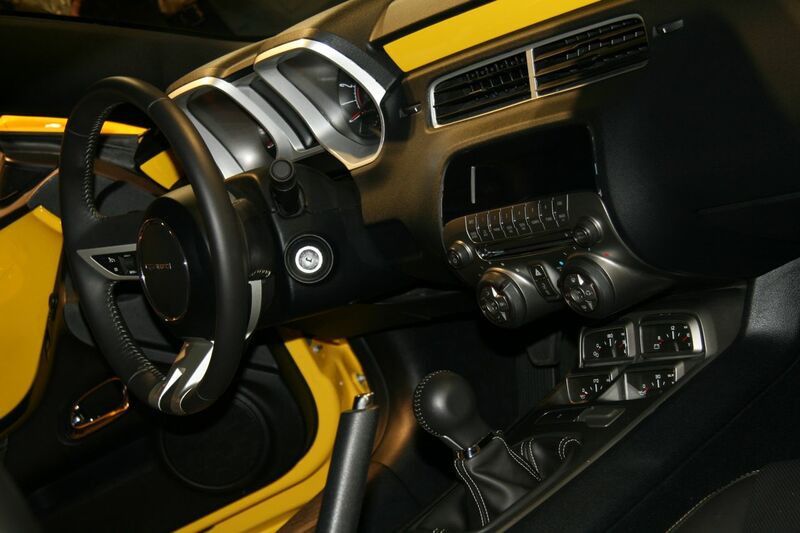 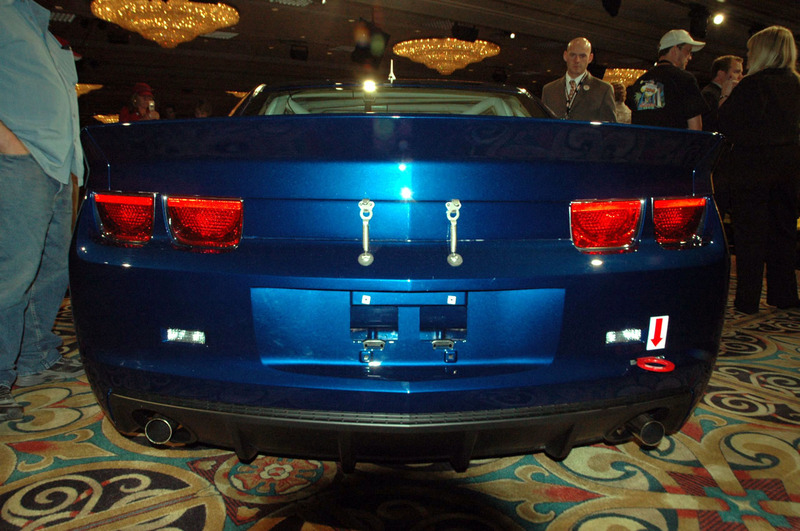 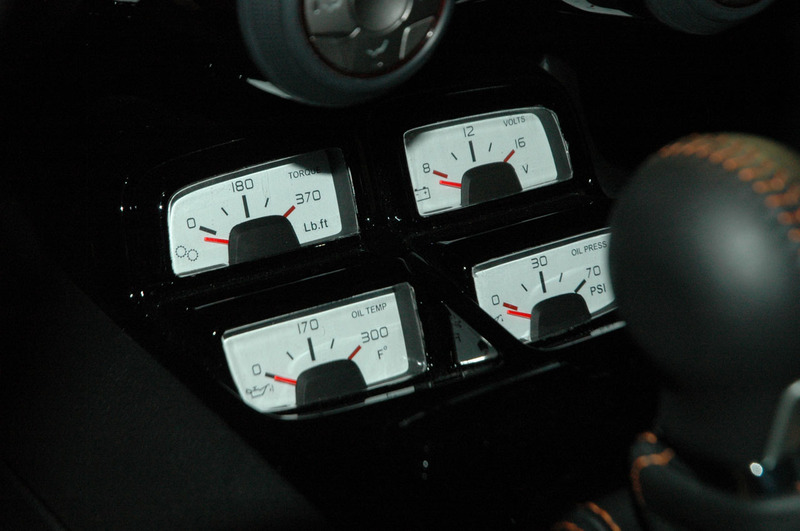 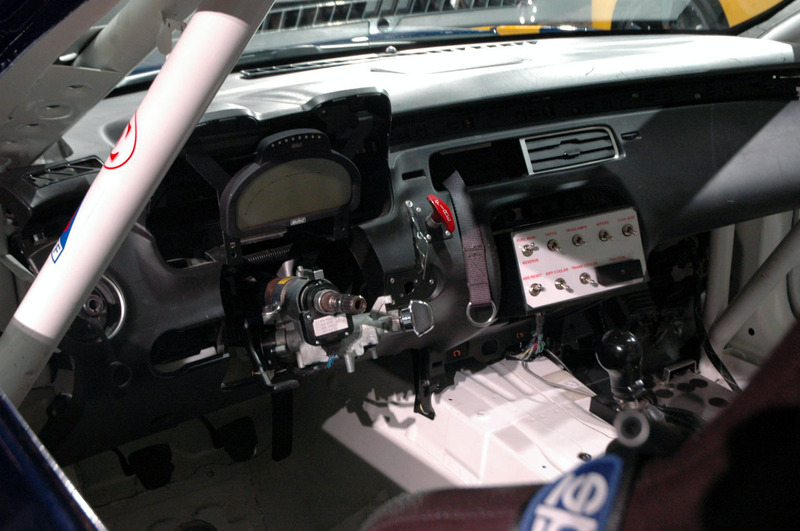 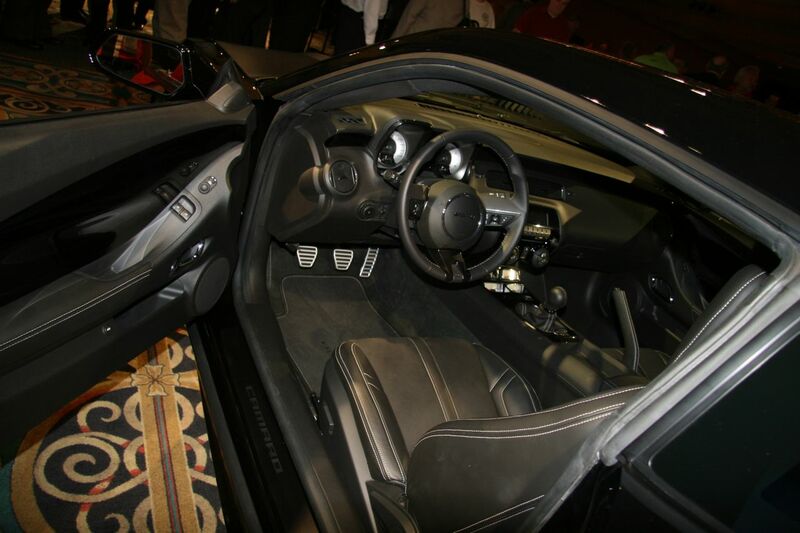 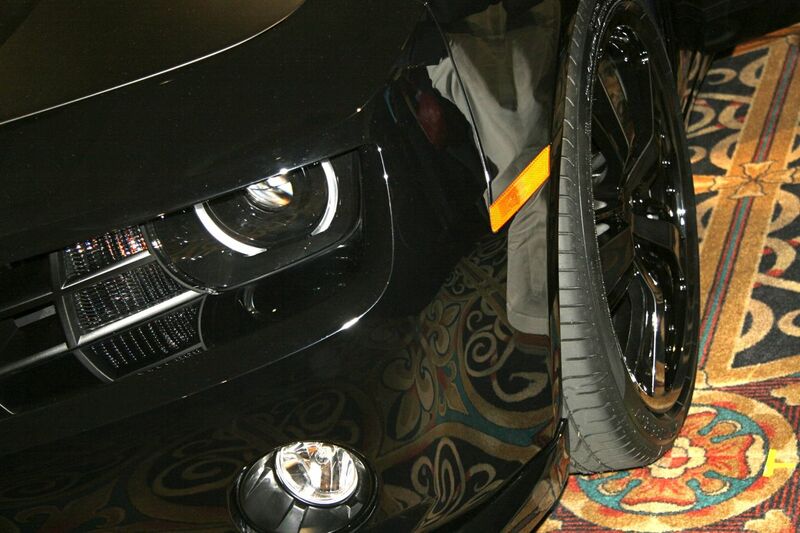 Below are several images from autoblog where they witnessed the many versions of the Camaro displayed at the 2008 SEMA Auto Show in Las Vegas, NV.